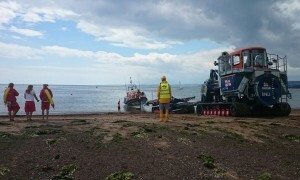 PR290614-1 Exmouth Mechanic Andy Williams monitors the Shannon lifeboat’s performance on the SIMS screen. PR290614-2 RNLI Lifeguards on duty help marshal beachgoers during recovery. PR290614-3 Crew and shore crew volunteers attach the winch rope during recovery on Exmouth beach. 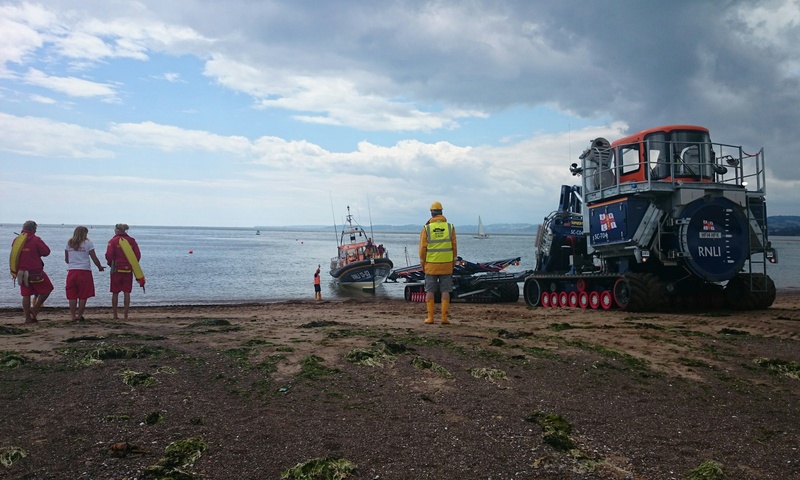 Portland coastguard tasked Shannon class R and J Welburn to the aid of a fishing boat taking on water, off Sidmouth at 11.22am on 29 June. 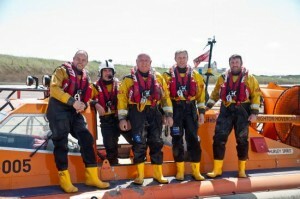 The six crew volunteers aboard the new state-of-the-art lifeboat were on the water within 12 minutes and on scene by 11.55am. 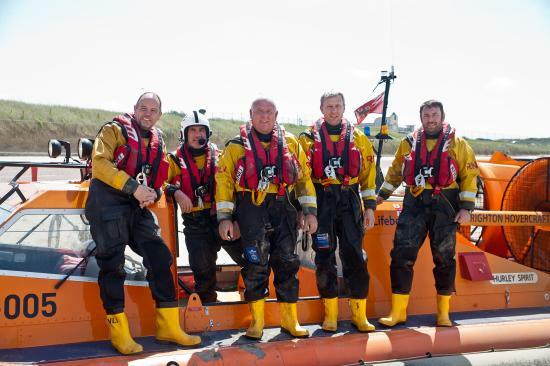 The crew of the RNLI Arranmore Lifeboat were called out today, Wednesday 25th June at 3 30pm to assist a fisherman involved in an accident on board a 12 meter fishing boat from Greencastle. 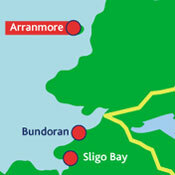 The accident happened 12 miles N.W off Tory island. 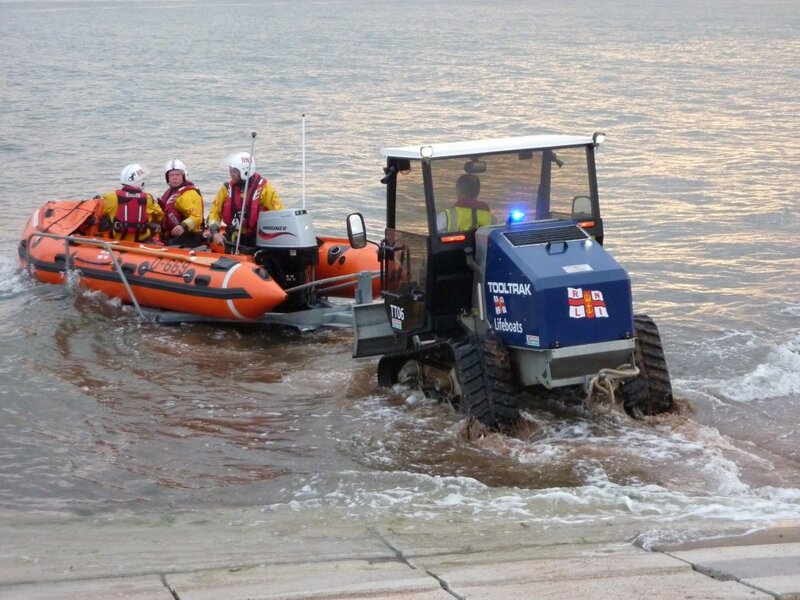 Inshore lifeboat is recovered after towing speedboat to safety. 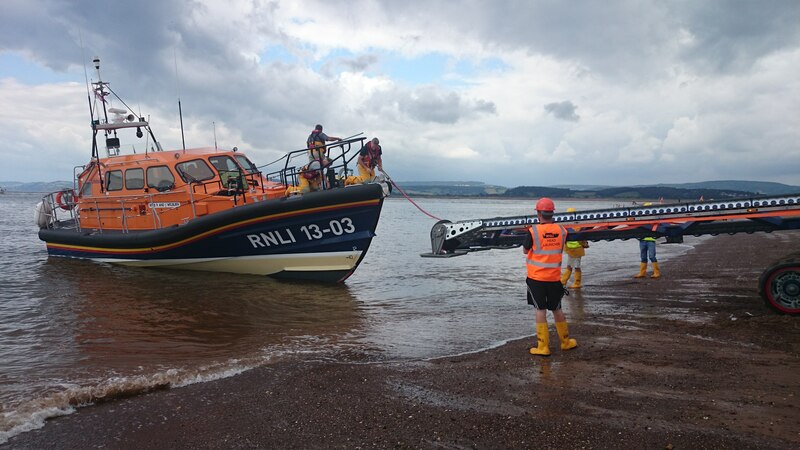 Brixham Coastguard tasked inshore lifeboat, George Bearman at 2.49pm on 23 June to reports of a broken down speedboat drifting at the entrance to Exmouth marina. 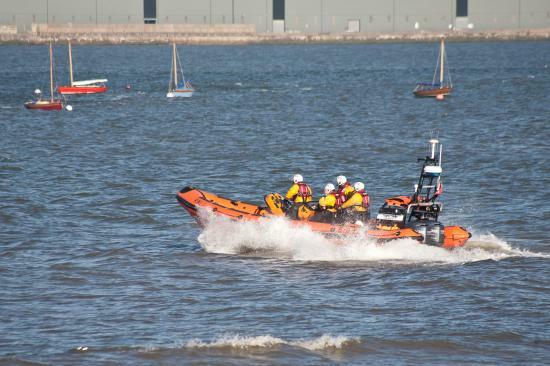 A member of the public called the Coastguard on 999 when they became concerned for seven swimmers just off Avon beach. As the Red Arrows screamed overhead Weston-Super-Mare RNLI Volunteers launch to look for a missing child. 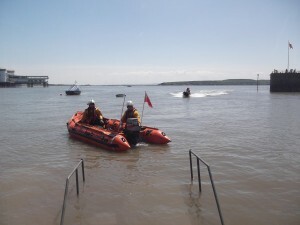 During Weston Air Day the RNLI crew stayed on standby for any emergencies. 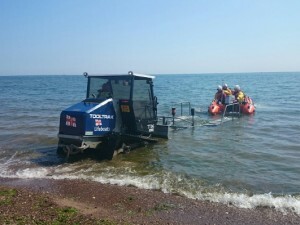 In the week-end they launched three times from their temporary station. 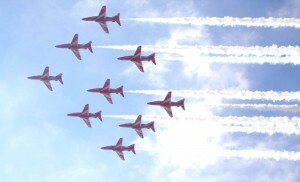 While on one shout the Red Arrows performed directly above them. 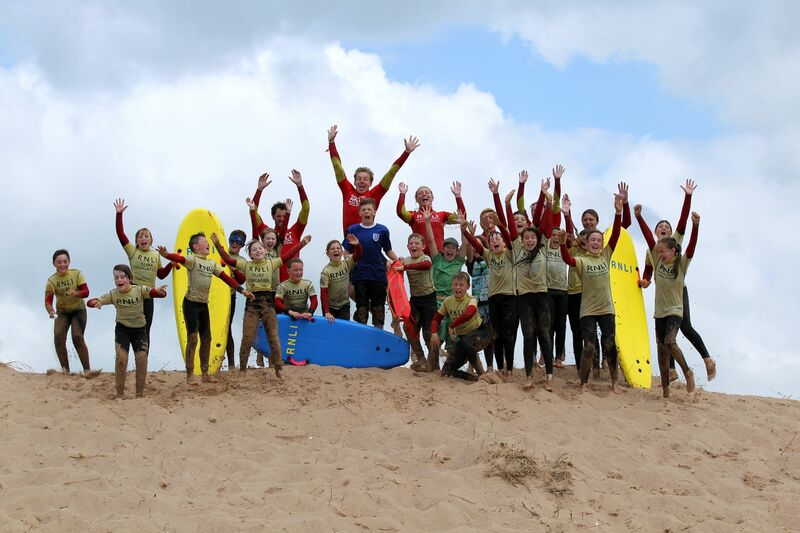 PR201614-4 Year 6 pupils from Beacon C of E Primary School with RNLI Lifeguard Instructors. 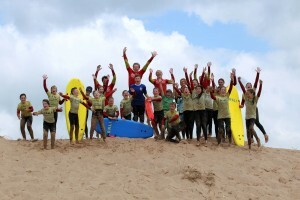 Around 140 children, aged between seven and 11, from five schools in the area took part in the charity’s unique Hit the Surf scheme, which ran from Monday (16 June) though to today (20 June) on Exmouth beach. 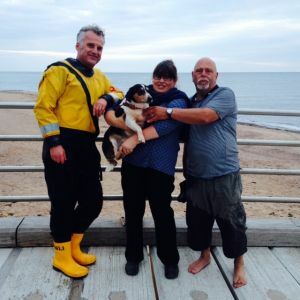 Inshore lifeboat George Bearman launched at 8.32pm on 16 June to recover a Jack Russell who had fallen from Orcombe Point whilst chasing rabbits. As part of the Combat Survivor Evader Locator program, Rockwell Collins is providing its next generation military SAASM (Selective Availability Anti-Spoofing Module) GPS, which allows decryption of precision GPS coordinates. This device is the smallest, lightest and lowest power-consuming SAASM GPS available today. CEDAR RAPIDS, Iowa (June 16, 2014) – Boeing has selected Rockwell Collins to provide its industry leading micro-GPS receivers for the Combat Survivor Evader Locator (CSEL) radio system.